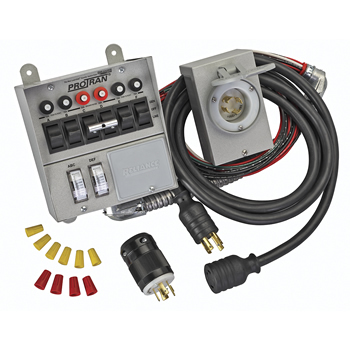 Pro/Tran "Signa" Series Manual Transfer Switches for Traffic Signal applications. 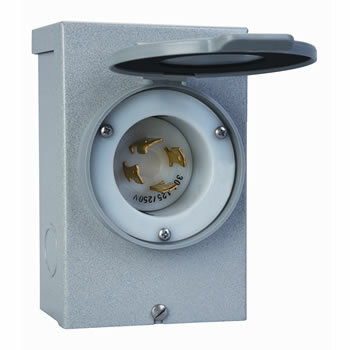 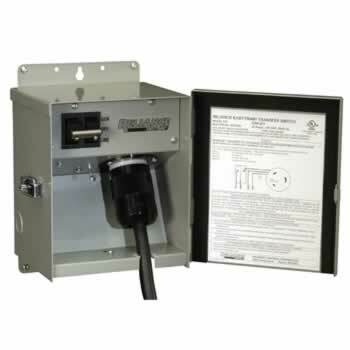 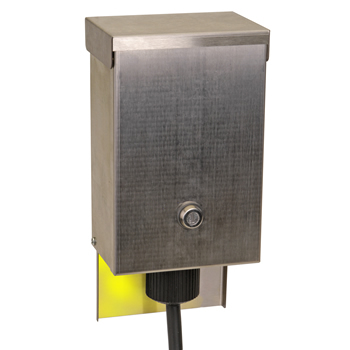 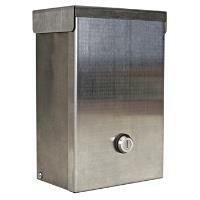 The "Signa" Series is available in 20A to 50A Models and is designed specifically for traffic signal applications, with an insect-resistant outdoor stainless steel cabinet. 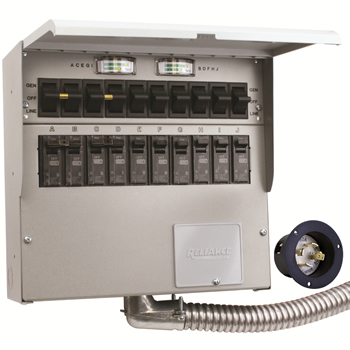 The manually operated "toggle type" transfer switches can be switched to utility power in fewer than 250 milliseconds, permitting the traffic signals to operate normally, without interruption, during the transfer to utility power. 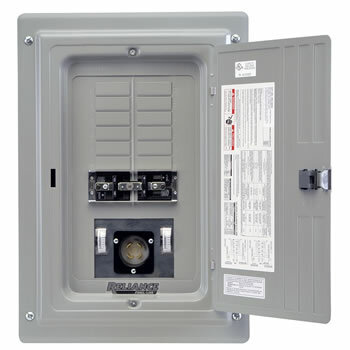 The cabinet has a knockout on back with an optional hole in the top for .5", .75" or 1" conduit. 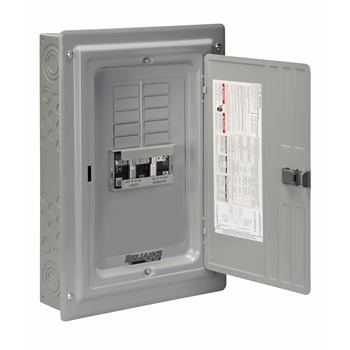 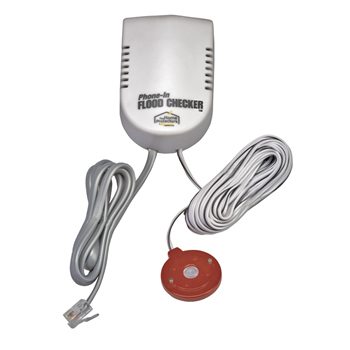 The optional Utility-on light is tied to the transfer switch(es), so it is automatically turned off when transferring to utility power, saving energy and lamp life.